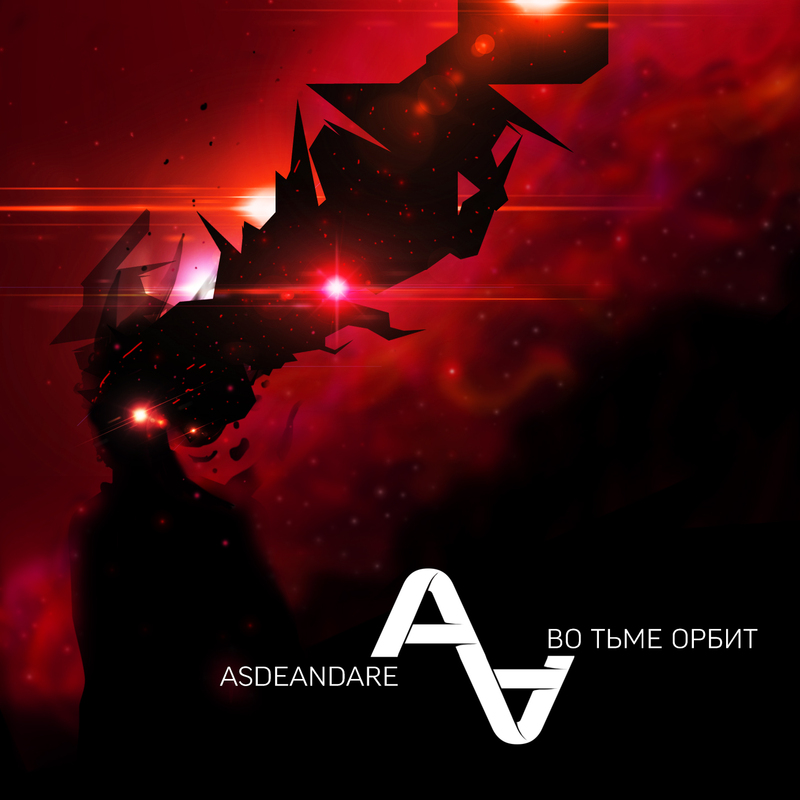 Belorussian project Asdeandare was created in 2010 and immidiately came out to the post-industrial scene. After several promo-singles and tracks the project is releasing full official single with 3 original tracks and some remixes. Internet-label Synth-Me presents its new name and the new release. 3 original versions done in melodic dark electro with futurepop elements with distotred vocals and russian lyrics. Clear voiced sound, energetic beats and slaughtering rhythm will not leave you indifferent. The single includes also remixes from Asdeandare russian friends and some unusual acoustic cover version. And the special present for the listeners will be the remix from german band Mechanical Moth. The single is available for free download as always on the official website of the label and the Bandcamp. Synth it UP!